100 visages - 100 faces - Stephanie Fonteyn from SeysselTV on Vimeo. 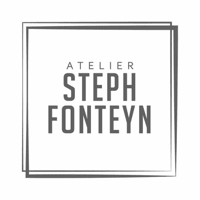 London calling Stephanie Fonteyn ! from SeysselTV on Vimeo.